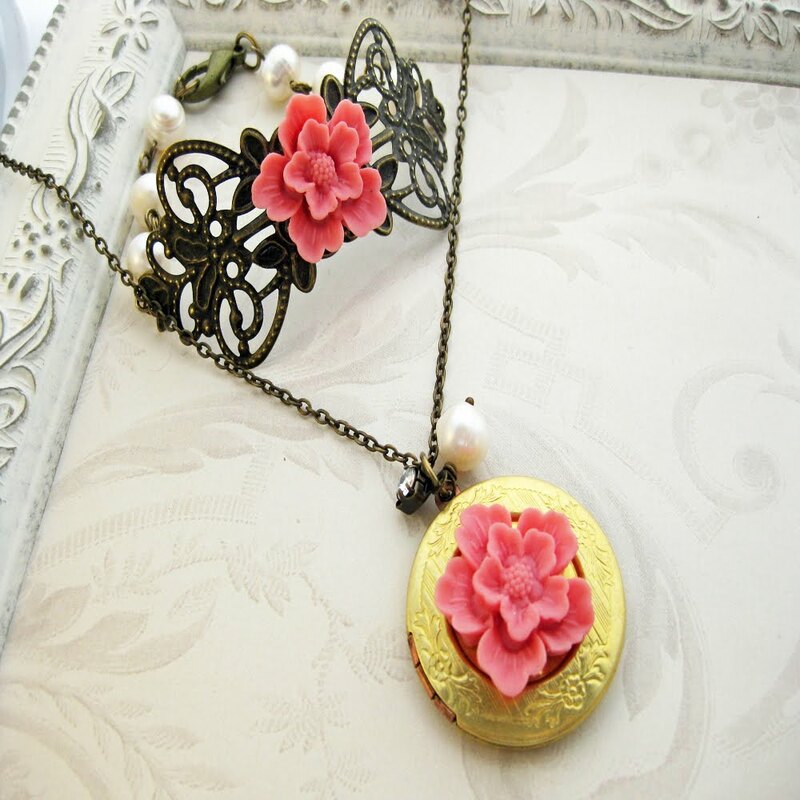 With the middle name of "Rose" it's no wonder I love to create feminine jewelry and accessories with a floral influence. 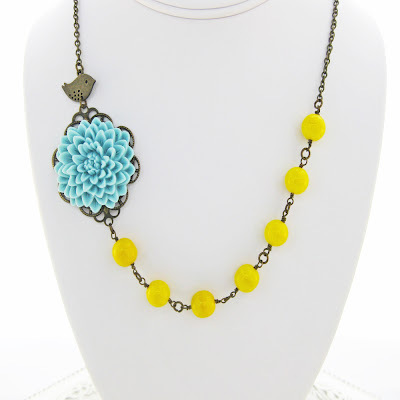 I have so much fun designing pieces that are bright, cheerful, and whimsical. 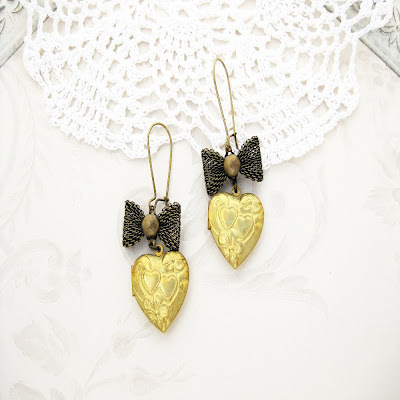 You'll often find little birds, romantic bows and sparkly stones incorporated into my creations. And lets not forget the pretty blossoms of all types and colors! 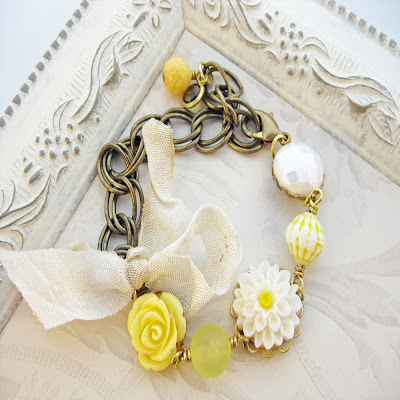 Living on the prairies with our long, cold winters I hope my pieces bring a little sunshine and joy to the day. Everything is always in full bloom at Prairie Blossoms-and that puts a smile in my heart!